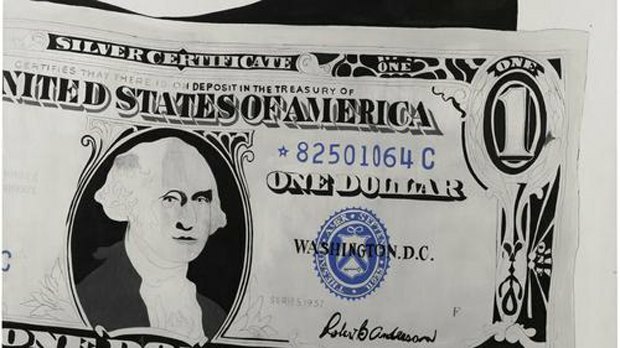 Sotheby's will host an auction of 21 art works all related to the theme of money. The works come from a single anonymous collector, and are expected to sell for up to $93 million all together. 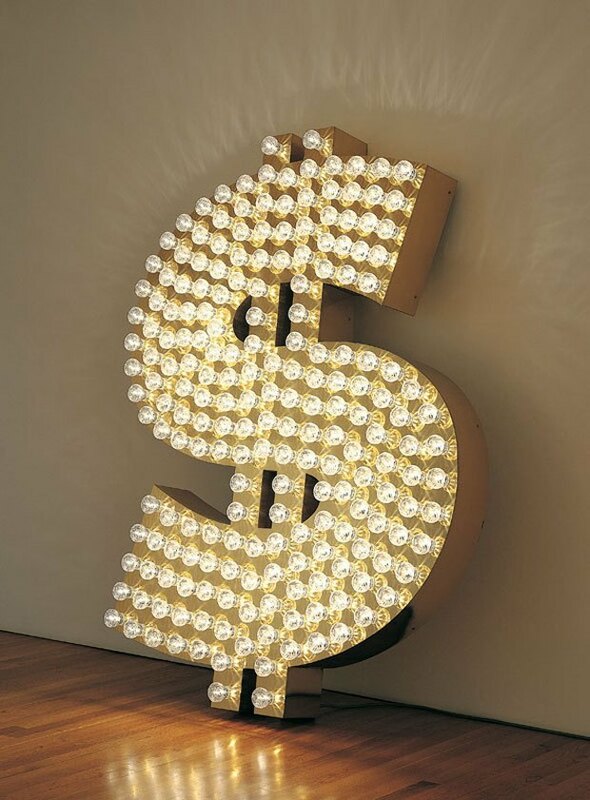 The collection includes Tim Noble and Sue Webster's dollar sign sculpture entitled "$" and Andy Warhol's 1962 "One Dollar Bill (Silver Certificate)," which could sell for $30 million. 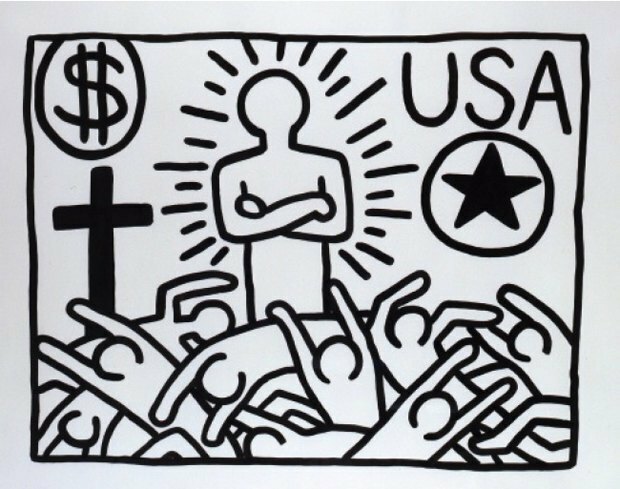 The collection, which will be auctioned in London on July 1 also includes works by artists Keith Haring, Wang Jin, Zheng Liu, and Joseph Beuys. We weren't sure if rich people liking money was newsworthy, but here you are reading about it.